While an automatic door opener might seem difficult to install and maintain, even a basic manual system with its springs and cables can be tricky. Dealing with Alameda garage doors under their full weight is a nightmare. Afterwards, there’s the daunting job of proper door balance. This is why Alameda garage door repair should be left to the professionals at Precision Garage Door Bay Area. Just dial 1-866-949-3722 or stop by at 35 Quail Court, Suite 301 in Walnut Creek and the problems can be fixed the same day. We’ll also handle the garage door safety inspection. Automatic door openers provide convenience, safety, and security but climbing a ladder for garage door opener repair work can be dangerous. Hoisting up a replacement opener yourself is even worse. 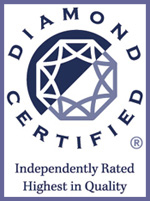 Our experts can take care of everything with quality workmanship that’s guaranteed. Replacing Broken Springs Whether it is extension springs or a torsion spring that are involved, broken springs have to be completely replaced with quality replacements. Once in place, the new springs need the correct tension calibrated for proper door balance. Alameda garage doors can also bind up if they develop track problems. We can perform door track repair to correct misalignment but we also do door track cleaning to prevent premature failure of the track wheels while eliminating a noisy garage door. Alameda garage door repair can be avoided if Alameda garage door maintenance is practiced regularly. Basic Alameda garage door maintenance like door track cleaning along with a garage door safety inspection can head off bigger troubles like door panel replacement. We’re also happy to do door panel replacement for aesthetic reasons as well as switching that chain-driven noisy garage door opener with a quieter belt-driven or rotary screw model. "The gentleman who arrived at my home right on time, was courteous and quick. The new remote was programmed and everything works just fine.My only complaint is that when I called to make the appointment, I was told that I would get a discount on the service charge, and yes, I did receive it. I am very disappointed that she did not mention there was a minimum labor charge of $89. Surprising since I make it clear the only issue was with the remote. The almost $200 charge for a 20 minute service call seems a bit high. Next time I will be sure to ask more carefully about the charges!" "I was happy with the technician who reprogrammed my garage door opener, but I was not happy about the cost. It took him only about 15 minutes, but I was charged $99 for labor and $49.95 for a service charge. There was no discount for seniors. 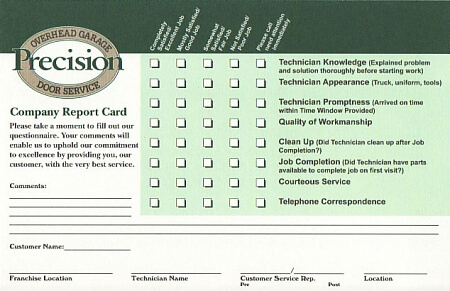 I would rate 5 for the technician, but I would not recommend your company to my friends." "Very timely and professional service. I chose Precision because of the ease of making an appointment." "The technician was on time and completed excellent quality work. The phone communication with Precision Door was great, along with the detailed explanation of the work to be performed." 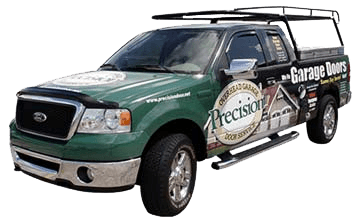 "We decided to call Precision Door Services because they had great availability! They work on Sundays! Glad they do because our garage door didn't want to open! Luis was great! he worked quick and looked like hes been doing this for a long time! he was finished in no time! Glad we were able to get him as a tech. We would highly recommend Precision Door Services to our friends and family." "We did some research and noticed Precision Door Services was at the top of the google list. We called an were surprised how courteous they were. Brandon arrived on time and gave us a great first impression. He was quick and efficient. Glad we decided to go with Precision door, we would highly recommend them to our friends and family." "Brandon arrived in a timely manner and explained all his work that needed to be done. He fixed my garage door and got everything working in a timely manner." "Great service. Mike was on time, nice guy and very knowledgeable. Happy we called Precision Garage Door." "Ricky was on time and very quickly got my garage door and garage door opener working perfectly. Thank you." "paulino was amazing. He showed up early, did some trouble shooting on my garage, and finished in less than expected time. the door works perfectly. thanj you so much!" "Paulino was very knowlegable. On time. 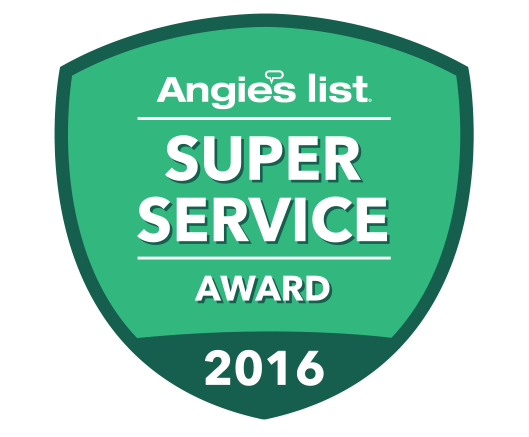 Excellent service on my garage door and garage door opener." "Matt did a very good job. Very knowledgeable and courteous." "Overall had a good experience but technician was a little late"
"On time! Excellent work. Got our door working fast." "Door looks excellent and works perfectly. Thank you"
"Superior Job, Matt!! We love the new doors, opener, and the glass sure lets in great light! It is so quiet, so smooth, and so well insulated! We couldn't be happier! Thank You, Precision Door Service!!"